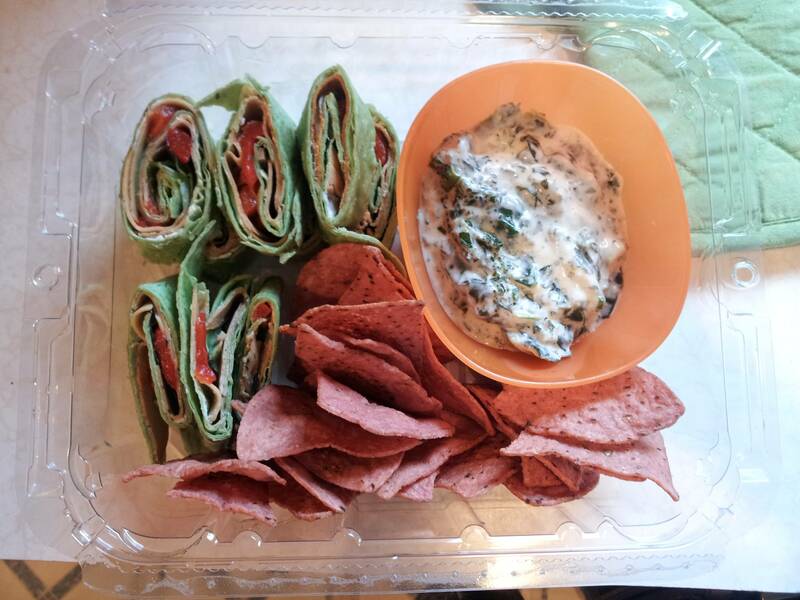 Sometimes I miss when my mom and I used to make turkey wraps for my school lunches. How easy it was, and how satisfying. As a matter of fact, I missed it so much that I made this equivalent vegan version, with no effort at all, really. This entry was posted in Recipes and tagged bell pepper, chives, cream cheese, daiya, garlic, jalapenos, nachos, onion, sour cream, spinach, tofurky, tofutti, tomato, tortilla wraps, vegenaise. Inspired by Redditors, I have created this website. For my first post, I’ll post my favorite and most demanded.. Haystacks. I will try to pretty up my formatting and get used to writing for a blog as I get better at this. I also have around 70 or 80 recipes total (so far) so I will be adding recipes frequently. Don’t forget to bookmark me so you can keep updated. For this recipe I make my own guacamole, sour cream, salsa, bean mixture, and cheese. I am awesome enough to have included all of that stuff, so you can enjoy this just as much as we do. 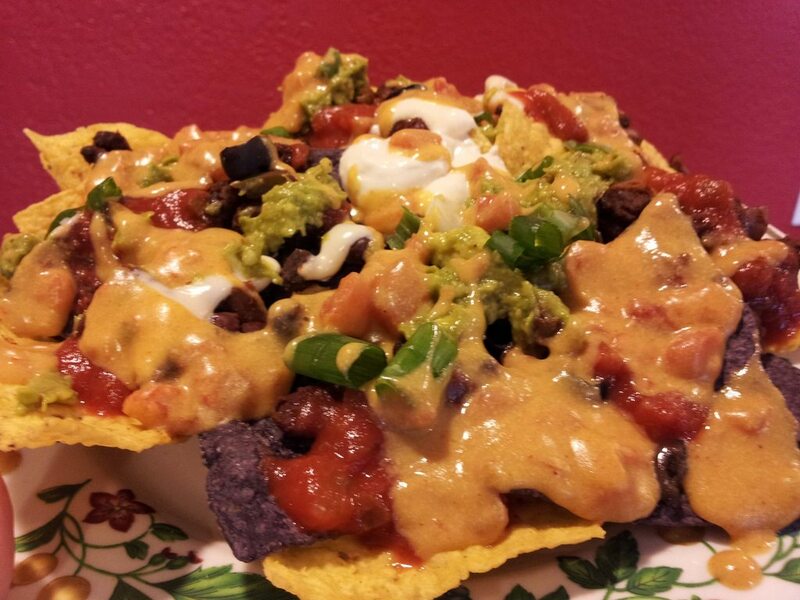 This entry was posted in Recipes and tagged avocado, bell pepper, black beans, chiles, chili powder, cilantro, cumin, garlic, haystack, jalapenos, kidney beans, lime, nachos, nutritional yeast, olive oil, olives, onion, salsa, scallions, sour cream, sugar, tofu, tomato, vegan, vinegar.